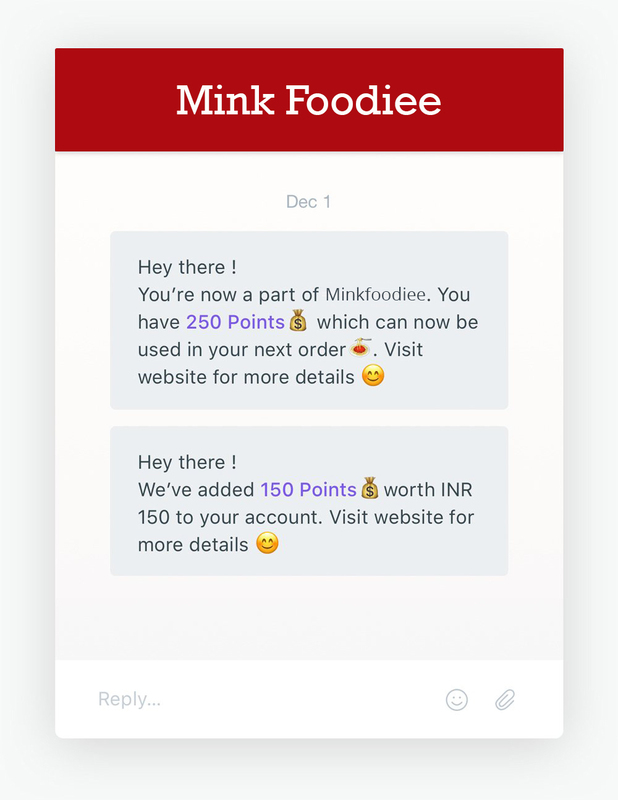 Mink Foodiee Loyalty Management supports all areas of loyalty programs, creating smooth operations and enabling operators to effectively collect, manage and leverage customer data gathered across all touch points, whilst providing customers with relevant offers and promotions in a timely manner to encourage increased sales and engagement. 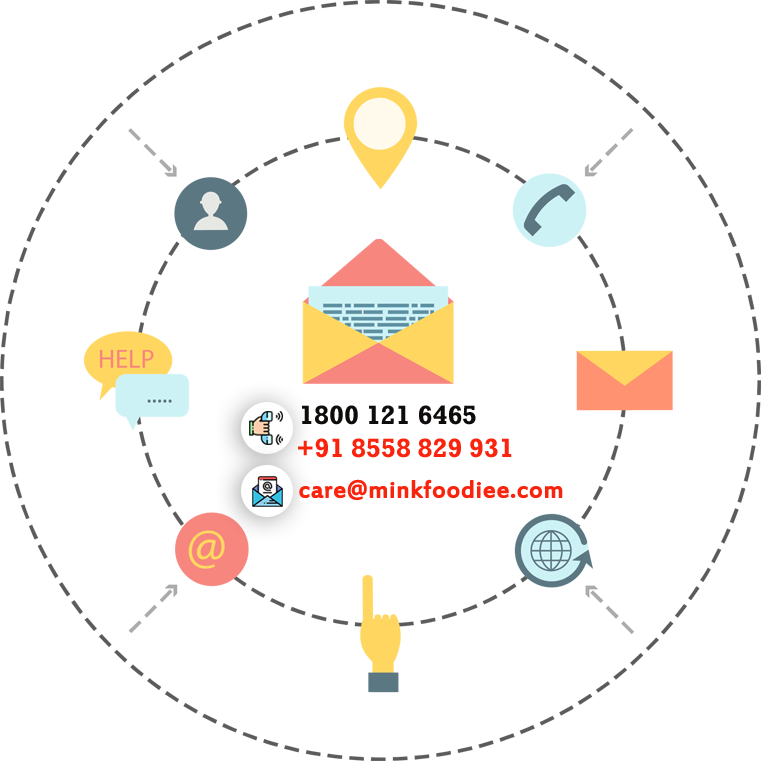 The system allows users to build ongoing dialogues with customers through channels, including email, POS, SMS,mobile apps or call centers. 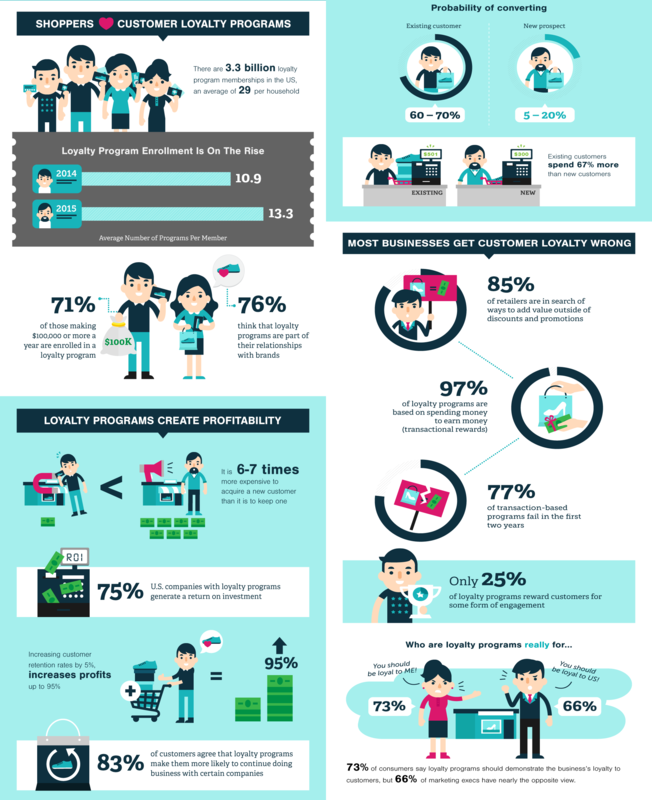 You can completely customize your Loyalty plan as per your preferences. 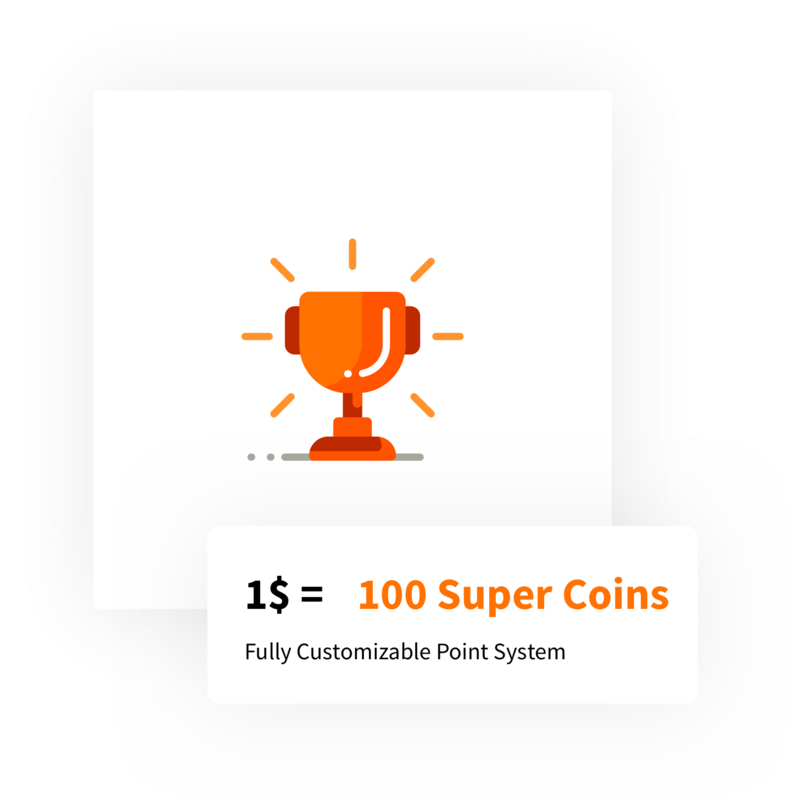 GIve higher rewards to new or app-only customers, create multiple tiers to increase customer life-time value, set a minimum or maximum redemption amount or just simply give back a certain percentage of points on every order. 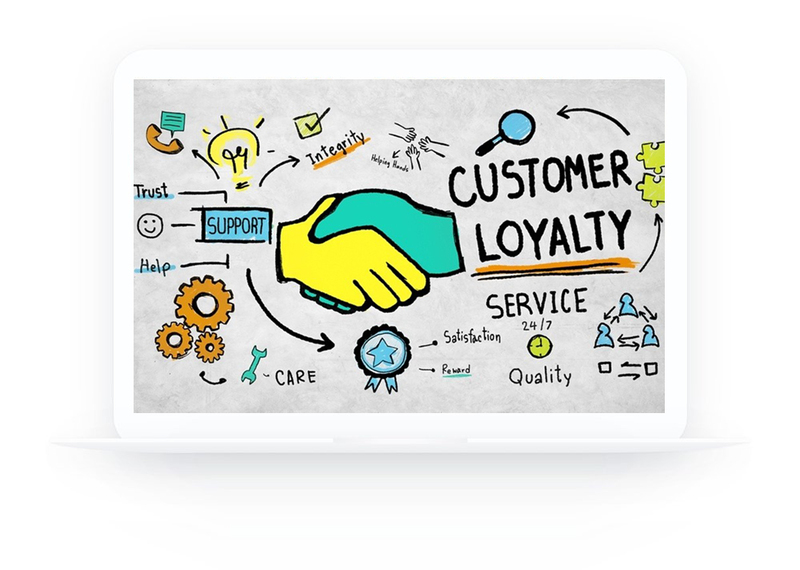 Whether your customers order on phone, online or through third-party aggregators, they will be automatically a part of your Loyalty Program. An integration with Reach allows you to send SMS & emails to customers notifying them about their Points earned, balance & expiry date.